When thinking about beverage options for Cinco de Mayo, chances are that margaritas and straight-up tequila come to mind. 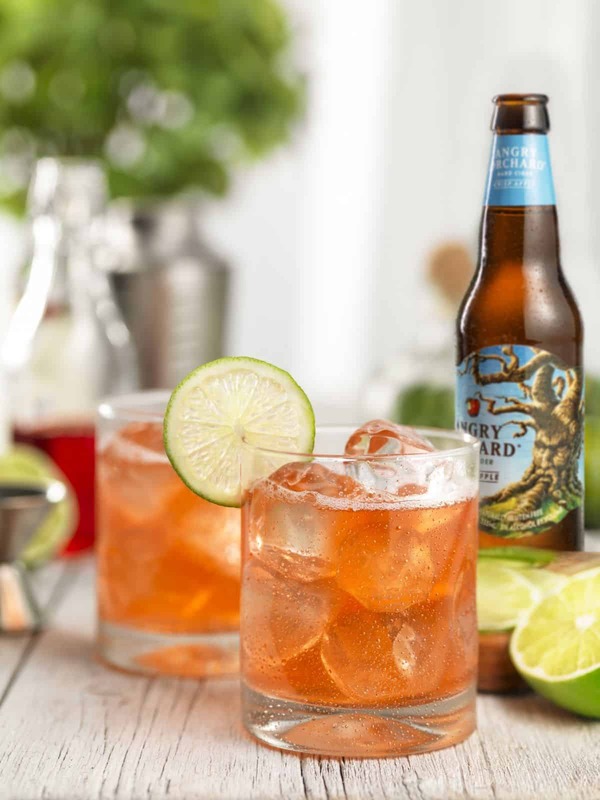 If you want to take your Cinco de Mayo sipping up a notch, Angry Orchard Hard Cider is offering up a fruit-essence Cinco de Mayo cider cocktail recipe—the Angry-rita. Give it a try, and tell us what you think! Combine all ingredients except for cider in a cocktail shaker and shake. Pour into rocks glass with ice and top with Angry Orchard Crisp Apple. Garnish with a lime wheel. Enjoy!